Carriage Park - 3 bedrooms! Very bright and spacious upper unit. Huge sundeck approx. 26' long. 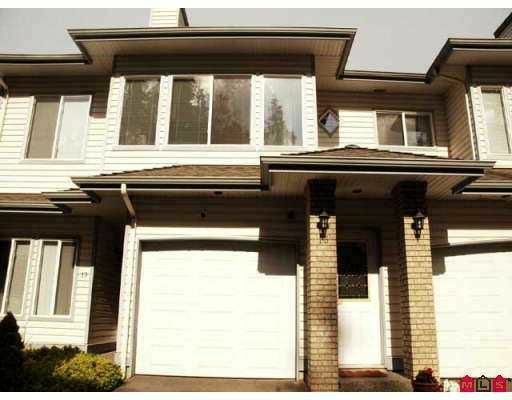 Spacious living room, 2 gas fireplaces, 9 foot ceilings, radiant heat, gas hookup on deck. Single garage plus 1 parking. Hurry on this one - easy to show!